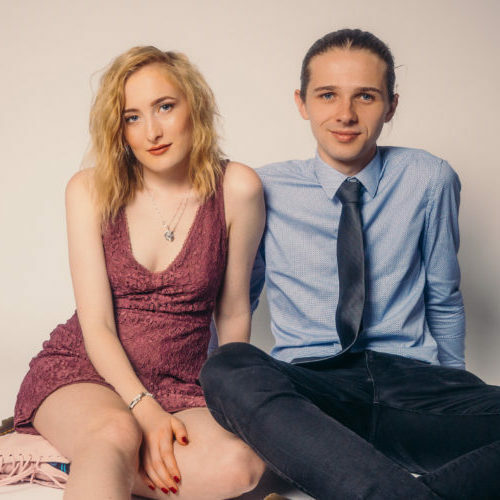 Different Melody are an exciting, vibrant and passionate duo, who’s repertoire of songs will lead you through the decades, making them perfect for any drinks reception, private event or corporate do. 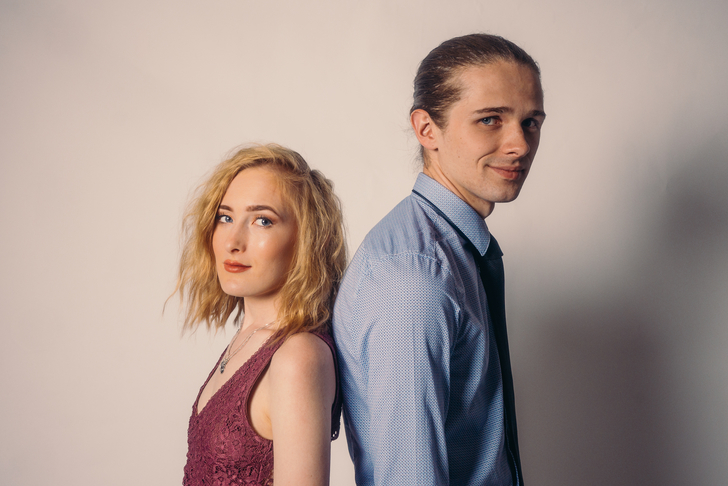 Their unique sound, make them different to any else on our books and are available for hire today! We have been playing public gigs for over 3 years now in and around Yorkshire and Manchester and over the years, we have developed a well-rounded set list, which allows us to adapt to every occasion. 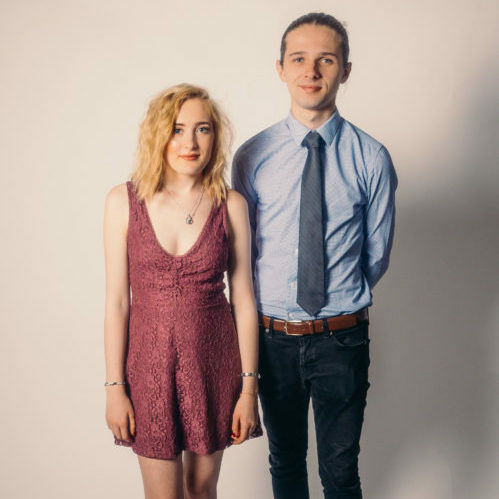 We are both graduates from Leeds College of Music and since finishing, we have played at many functions and event both as a function Duo and Band. We also write our own music in an originals band, who we also gig with regularly.